The Confessional is located just inside and to the right of the upper level church entrance (off the narthex). Please park in the upper level large parking lot by the church. If needed, special appointments for confession may be made through the parish office or directly with the pastor. 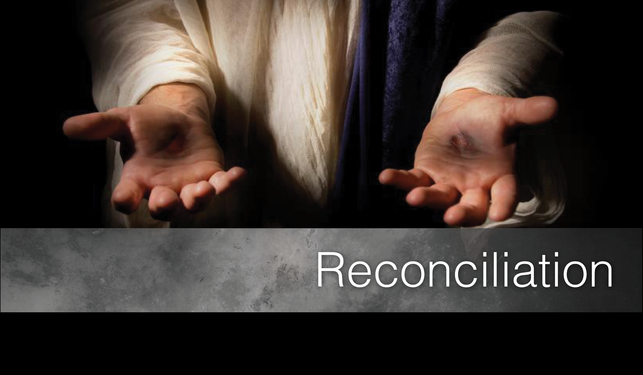 For those preparing to receive First Communion, receiving First Reconciliation is the first step in the formation process. In addition, the Diocese of Madison expects all participants to have participated in at least one year of religious education (either at a parochial school or in a parish program, such as Religious Education) prior to the year of receiving these two sacraments. This means that a child in 2nd grade will have attended religious education classes in both 1st and 2nd grade before receiving First Reconciliation in the fall and First Communion in the spring. If you would like additional information on sacramental preparation, please contact Peter Cooney, peter@saintalberts.org.